When it comes to hotels with restaurants, meeting space, free self-parking and complimentary high-speed Wi-Fi, the Paradise Inn & Suites Redwater will satisfy your every travel need when you stay with us. Our thoughtful hotel amenities provide our guests with all of the comfort and convenience of a home away from home. Whether you're just stopping by on your way to Southern or Northern Alberta, or planning to stay awhile and explore all that Redwater has to offer, we have everything you need. We want you to start your morning filled with energy so that you can explore the area without a problem. 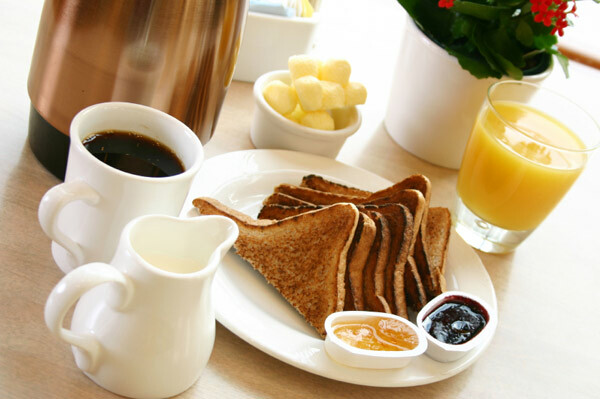 Our hotel provides our guests with a tasty selection of complimentary breakfast choices served fresh daily, to help you start your day off right. After you've satisfied your hunger, make your way to our on-site fitness centre to get your heart pumping! 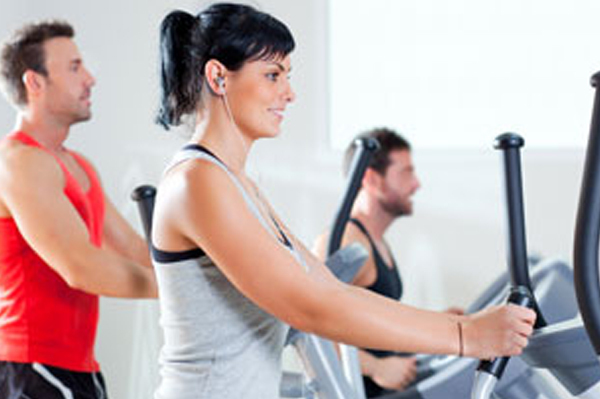 We offer state-of-the-art equipment to keep you moving, healthy and energized throughout your stay with us. Our hotel makes sure that our guests don't have to worry about where to park their car or where to check their emails. 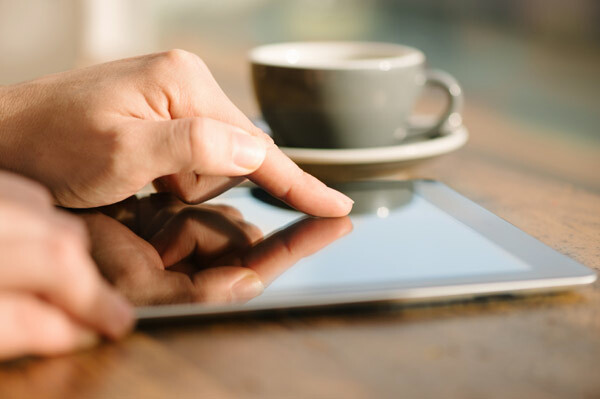 When you stay with us, you'll have complimentary access to self-parking, as well as high-speed Wi-Fi internet. Our business guests can always prepare well in advance for any meetings they have at our hotel and beyond with our on-site business services. The Paradise Inn & Suites Redwater is pleased to offer a fully equipped business centre with scan, copy, fax, internet and printing services.